Students Participate in Government Class: Last week I had a blast talking with students in the senior class in their Participation in Government classes. This is something that I have enjoyed doing since my arrival in 2008. Because it is a government class, I am asked to speak about student rights, student searches, as well as chain of command. For the last fifteen to twenty minutes the students ask me any questions they have and I always answer them right back, whether the answer is popular or not. Could they have more freedom as students? Could they use their cellphones more during the school day? Could they have more control over what we serve for lunch? Could they have a "snack shack" after school before sports or activities? Could they leave school grounds during the day if they were students in good standing with open slots in their schedules? How do I call snow days? How do I learn everyone's names? Why do community members call me when students do something wrong out in the community? The most thought provoking question was what my largest challenge is right now. I had to take about thirty seconds to mull it over. I responded that the most challenging part of my job is keeping our standards high and continuing to help students to have opportunities after high school while facing economic stressors and changes in the economic make-up of our community. I then explained leadership versus management. Many did not know that there was a difference. I am looking forward to spending time with seniors again in the spring. I always learn a lot from them, and I do not think we listen to what they have to say often enough. 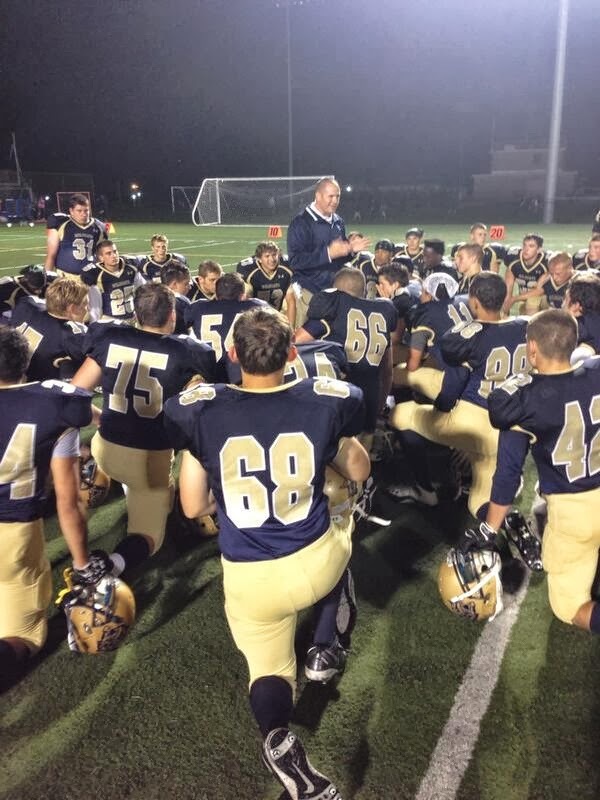 Weekend Sporting Events: If you are a West Genesee sports fan, you have probably wiped Friday night from your mind. Both soccer teams and the football team played in Sectional events and unfortunately came up on the short end. 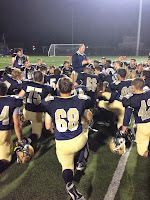 I always try to make a positive out of a negative, and I will say that it was nice to spend time with our athletic director, Mike Burns, as we traveled from Baldwinsville to North Syracuse to Liverpool to watch the students play. He bleeds blue and gold just as I do so it was fun to heartily cheer the teams and be excited for them all. It was heartbreaking that both soccer teams lost by a goal. I was close to where the goal was scored against us in the boys game and I could not believe how high and angled the kick was to the goalie. No one was going to make that save. Just an amazing shot! The boys fought all the way to the end, but just could not get one in the net. Their teamwork was infectious, just as I had witnessed in practice all season. At the girls game I kept tapping my foot because it was so intense. The girls ran really hard, blocked shots, made amazing saves, and just did not let up. They were relentless on offense and defense. It was a great game...win, lose, or draw. I was proud of them for the effort, and I cannot wait to watch many of them on the basketball court this winter. Wow! The football team is tricky to talk about. What a great bunch of young men. Again, I have watched and even participated in some practices throughout the year. There are many moving parts and when you add in injuries a team that appears to be really rolling one game can look flat as a pancake the next. That is high school football, except for those rare occasions that come around when everything works, the injury bug doesn't bite, and the stars are in alignment. I am excited for what the future holds for the Wildcat football, and I thank the current players and coaches for handling themselves with class. 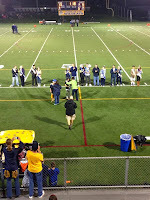 Congratulations to the West Genny Cheerleaders as they won the CNYCL League Championship this past weekend. Students choose to take on the added responsibility of representing themselves, their school and their community by participating in fine arts and athletics. Still representing us this fall in athletics are the girls volleyball team, girls swim team, cross country, and girls tennis. Wildcats Bring Home the Title and the Cup: Still representing us in fine arts is the Marching Band who last night won their 33rd State Marching Band title with skill and precision. I love being on the turf with them during the "retreat". They are poised, professional, and complementary to their opponents. They are also a class act whose relentless pursuit of success finds them being successful quite a bit. Over 180 strong, they rocked the Dome for us. They will now participate in a national competition this weekend at the Meadowlands in New Jersey and will also march in the Veteran's Day parade. Everyone who follows the Marching Band should be very proud of their accomplishments. I sure am. Enjoy the week. I am looking forward to getting back into classrooms after not feeling well last week. Hope to see you around! Over the weekend I ran the Empire Marathon. This was my first and only marathon. I learned a lot during that race. I was reminded of the value of practice because I had not done enough of it (not by choice, I was injured for about a month). I was also reminded that I am still not a quitter after all these years and never will be. 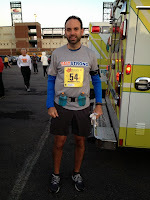 I ran like a gazelle (in my mind) through mile 16 when my legs completely cramped up. I could not move. No joke. 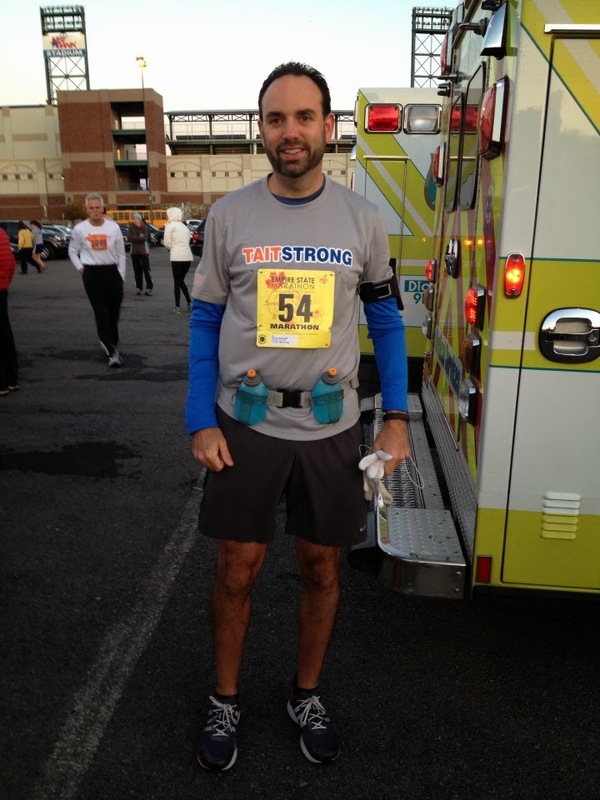 I stretched, walked, and took encouragement from other runners through mile 24 when I really hit a wall. A volunteer got right in my face and said, "Go get your medal." I am sure he said that to everyone else behind me too but those were the exact words that I needed to hear. Those words reminded me that as educators simply telling a student, "good job" or "cool sneakers" or something else small can make a huge difference in their day. As I crossed the finish line, all I could think was "mission accomplished". I still cannot walk well but that will be short lived. I hope! I want to thank my family for the support and encouragement, all of the runners around me for their kind words, the race organizers, volunteers, and emergency personnel. By the numbers? Lost 5 pounds, burned 3,600 calories, and went 45,092 steps. Going to be eating whatever I want for a few days! What is Happening in Education: While running, I also gave a lot of thought to what is happening in education (I know, pretty exciting right)? I can think of twenty different ways to lead the state education department differently, and I need to stop keeping quiet about that. I have been a superintendent for almost 14 years in two very successful school districts because of great staff, students, and communities. This is not rocket science. There are better ways to implement national standards and hold all accountable. I am not going to be an arm chair quarterback or petition or yell about what is happening today in New York State. I am going to create a plan to be used if the opportunity presents itself. No more standing by! Pretty deep thoughts while pounding pavement! The Commissioner has reinstated some form of public listening sessions. 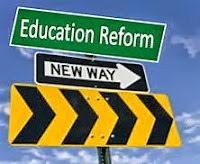 I think those are important along with making sure that elected officials know that change is needed. If you are able to attend these sessions, my advice would be to not make anything personal. Personal comments and attacks weaken good points. Be factual, be passionate, and be willing to roll up your sleeves with a solution. Be on the lookout for a local appearance schedule. Students Make Strides: Congratulations to the many staff, students, and community members that participated in the Making Strides Against Breast Cancer Walk this weekend. 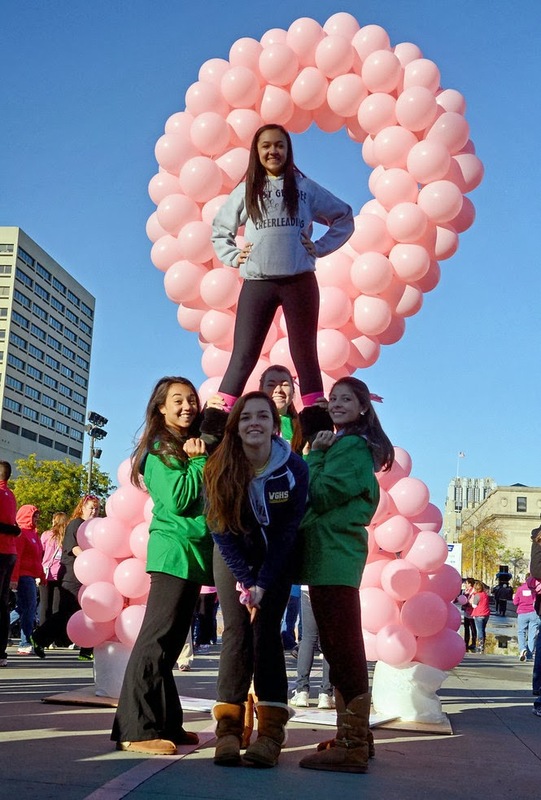 Here is a great photo from Syracuse.com that includes a picture of some of our cheerleaders that participated in the walk: Capri Coggi, Amanda Grome, Kayla Overvold, Kyla Williams, and Kelly McCarthy. Nice job everyone. 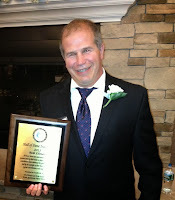 Lacrosse Coach Elmer is Honored: After the marathon (and a shower), I had the opportunity to attend an induction of our girls lacrosse coach, Bob Elmer, into the Upstate NY Chapter of US Lacrosse's Hall of Fame. We are very fortunate to have such talented coaches working with our student athletes. 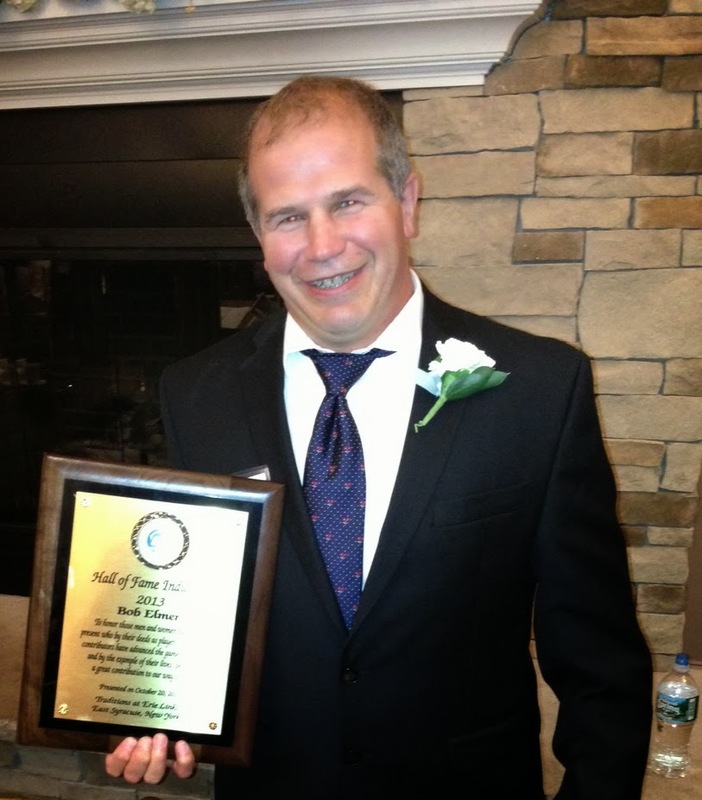 This Hall of Fame class also includes three other West Genny graduates: Tom Gravante, Jeff McCormick, and Dan Sheehan. Congratulations! Upcoming Events: Our Capital Project vote is just a few weeks away, November 12, and I will be out and about speaking about it. Just check our website for a schedule. 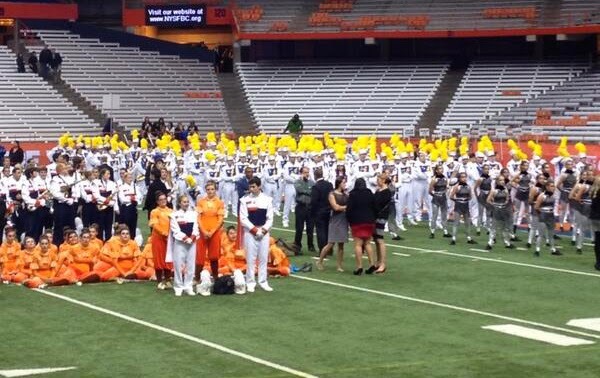 Also, next Sunday our 'Wildcat' Marching Band will be performing at the Carrier Dome. I am always very excited to see our students perform on such a big stage! Enjoy the week and I will see you around. My sister-in-law (a high school math teacher in the Rochester area) and I were waiting in line for the Port-a-Potty at the Buffalo Bills game talking about all of the above as she has re-entered the profession after a couple of years off raising children. I was telling her about how K-8 teachers are dealing with the new curriculum, the new assessments, etc., when the man in front of us turns around and asks if we are both teachers. He explains that he overheard us and that he is a Physical Education teacher in the south Bronx. For the next twenty minutes or so we had a pretty lively conversation about students, outcomes, expectations, and testing. It turns out that every educator is going through the same thing everywhere in New York State. The interesting take away for me was that the conversation always came back to kids being happy and not too stressed through all of these educational changes. While my sample size is pretty small, I can say that good teaching is still good teaching and big hearts are big hearts. I just wish that the Bills had ended up winning the game! We all have opinions about testing, the new standards, and the new evaluation system. I have been a superintendent for a long time compared to many of my peers. When an initiative truly is not working, there is usually enough pressure from the inside to make the initiative change. My fear when something is being evaluated such as the new Common Core Learning Standards or the assessments that go along with them, is that too much negativity spills out too quickly and the people making the rules (in this case the Commissioner and Board of Regents) dig in their heels and go underground. Last week the Commissioner held one of five listening sessions downstate and things got so contentious that he cancelled the remaining sessions. His reasoning was that special interest groups have overtaken the conversations making the conversations unproductive. If this remains, parents, students, and advocates just lost a great way to get to the Commissioner. This will leave larger, more crowded, Commissioner controlled forums, as well as letter writing and e-mail sending. Not sure if those forums are as effective. I hope he continues with the listening sessions. 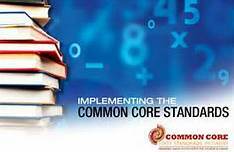 I think the Common Core Learning Standards are here to stay, but I do sense weakness in standardized testing. As I have stated earlier, I am waiting through this next testing cycle before I offer an official opinion on paper. Science Teachers Named Master Teachers: Congratulations go out to high school science teachers, Sam Gervaise and Kathryn Annan, who were designated as New York State Master Teachers by a governor's commission. They will work for four years to spread their joy and knowledge of teaching to younger generations of science teachers. To read an article about this, click here. Enjoy the week! There are a lot of events on the calendar as we head into the end of fall sports and activities. Winter practices start in about four weeks believe it or not! Thanks for your support and see you around. The "Mayor" of West Genesee Got a Promotion! Homecoming Week: We had a very special homecoming spirit week. The students were so positive and happy to be a part of such a large celebration of our culture and their school. The "pep" rally on Friday took the cake. Loud drums, dance routines, contests, some awesome tumbling, and the unveiling of the high school homecoming court were all a part of the festivities. 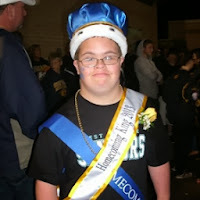 I was super excited when they announced the name of the "Homecoming King". As they announced Andrew Bowman's name, the crowd erupted with cheers as Andrew came down to receive his crown. His Queen, Maria Delany, was the perfect complement to Andrew. e is a classmate, a friend, a leader, and I would consider him to be the ambassador of change when it comes to total acceptance of everyone. At half-time of the football game, he also received a standing ovation from all in attendance, including spectators from the visiting team. He is truly a special person, and we will miss him when he graduates in June. 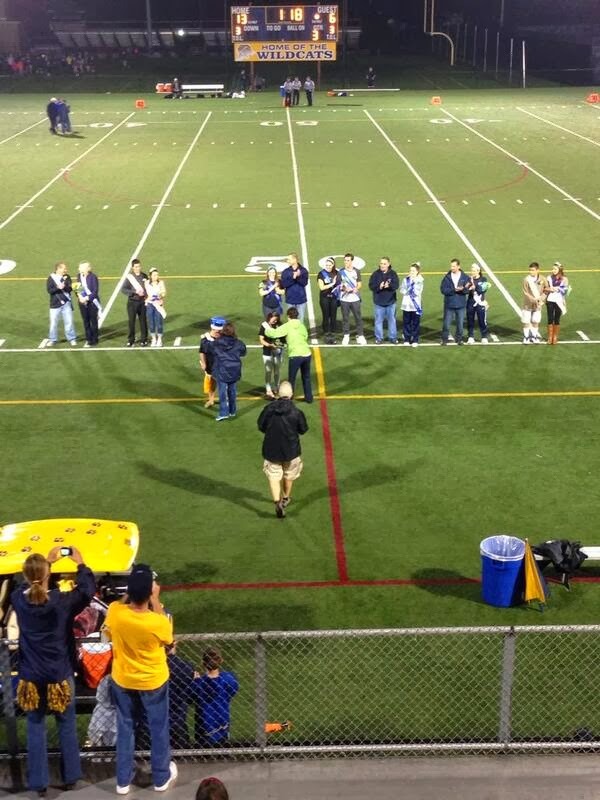 What was also awesome on Friday was that even with a dance being held at West Genesee Middle School, the stands and areas around the turf field were absolutely packed. Talk about Wildcat pride! Sports Boosters Also Feed Us: The Sports Boosters are having their annual spaghetti dinner and silent auction tonight in cafeteria I beginning at 5:00 p.m. The cost is $6 per person or a maximum of $20 per family, no matter how many in the family! Wednesday, October 9 - Onondaga Road Elementary PTA meeting at 6:30 p.m.
Thursday, October 10 - Stonehedge Elementary PTA meeting at 6:30 p.m. I will also be there at the Stonehedge PTA meeting as they celebrate 50 years of their PTA. Fifty years...unbelievable! I am looking forward to helping them celebrate.